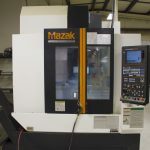 Mazak Variaxis | J-600 5X – Foremaster Tool Co., Inc. The VARIAXIS j-600 5X vertical machining center with a high-precision rotary/tilt table is a high-value solution for those considering simultaneous 5-axis technology for the first time. 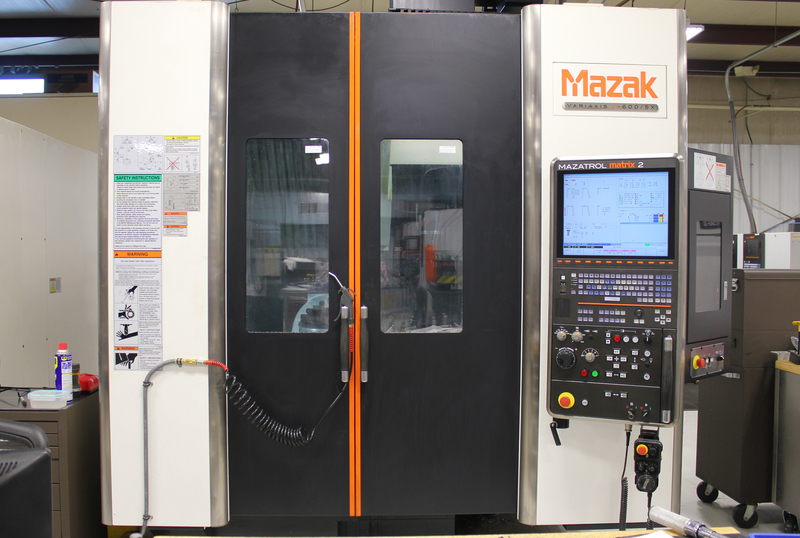 The machine handles all processes from raw material input through final machining to provide dramatic reductions in lead times and improve workpiece accuracy through the elimination of multiple setups.